If you want to feel old, it's been 24 years since Tom Hanks first started voicing the role of Toy Story's Sheriff Woody. 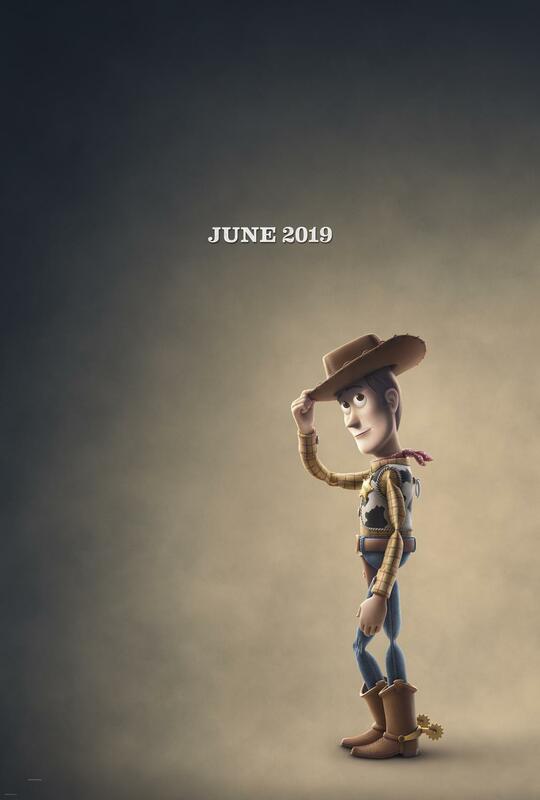 And now, ahead of Toy Story 4's June 2019 release, people seem to think that Tom Hanks might just be hanging up his hat. 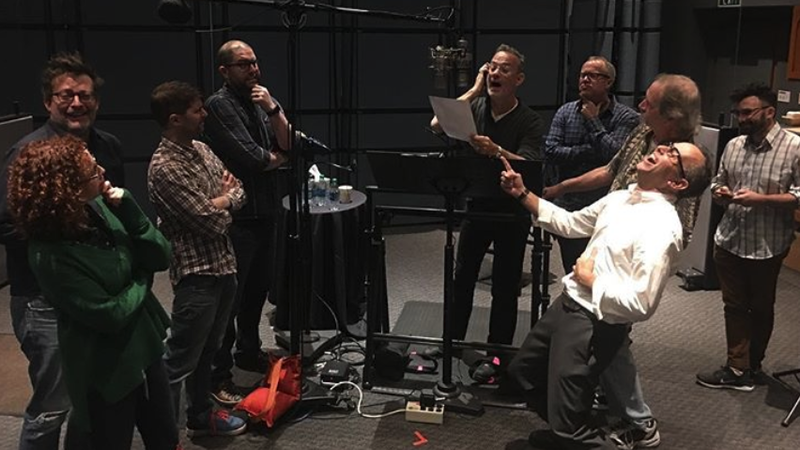 So far, there's no word on whether Toy Story 5 will be made, making the snap that Hanks shared from the recording studio even more sad. Hanks wrote: "Final line, final session as Woody of Toy Story 4." Adding a nod to the famous lines of Woody and his partner, Buzz Lightyear, writing, "We rode like the wind, to infinity and beyond." The photo shows Hanks alongside director Josh Cooley and Pixar’s Chief Creative Officer Pete Docter. 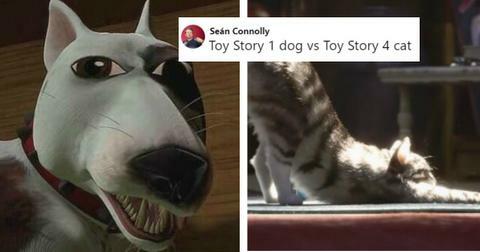 People seem to be taking this caption as a hint that Toy Story 4 could be the end for the 62-year-old actor's character. Tim Allen, who plays Buzz Lightyear, has previously called Toy Story 4 an "incredibly great story" and admitted that he "couldn’t even get through the last scene" when reading the script. "It is so emotional, it’s so funny, it’s so big, the idea they’ve come up with, I’m startled," he told The Talk. "They’ve got great characters but a couple of scenes toward the end were really hard to get through." Tom Hanks has said that the ending is "impactful", and called the movie a "moment in history." Bonnie Hunt will also return as Bo Peep, though Mr Potato Head's original actor, Don Rickles, sadly died in 2017 before he was able to record any lines. Keegan-Michael Key and Jordan Peele will join the franchise as a pair of carnival prize plush toys named Ducky and Bunny. Tony Hale will also join the cast as a homemade toy suffering an existential crisis, Forky. And unsurprisingly, they're fairly sad about it. Thank you for taking us all on the journey of a lifetime. Do you think this is the last we'll see of Woody?